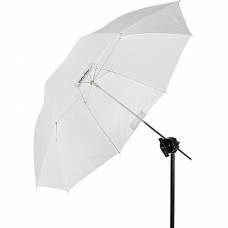 Browse our useful selection of Profoto and Rotolight studio lighting equipment that include various softboxes, umbrellas, reflectors, LED lights, light stands and studio kits. 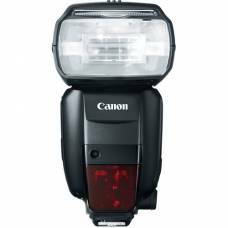 In this section you will also find flashes for Canon and Nikon camera bodies. 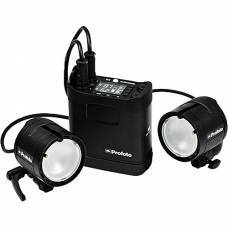 Long-range radio triggering The Speedlite 600EX-RT has a built-in radio trigger, providing re.. 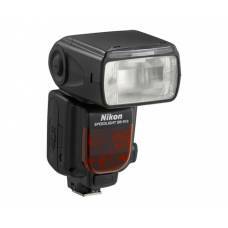 The SB-910 is Nikon's most sophisticated and powerful Creative Lighting System portable Speedl.. 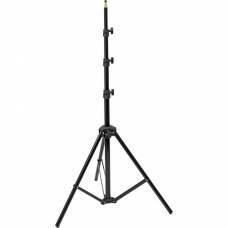 The quick setup and thin profile of the Profoto RFi 2x3' Softbox makes it a good choice for port.. 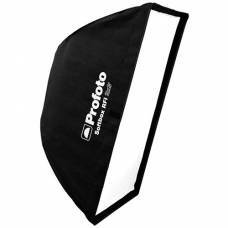 The Profoto RFi 3' Octa Softbox is an octagonal light-shaping tool that is ideally suited to gro.. 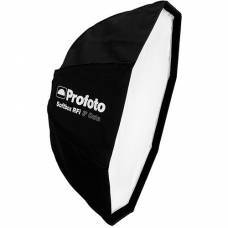 The quick setup and thin profile of the Profoto RFi 3x4' Softbox makes it a good choice for port.. 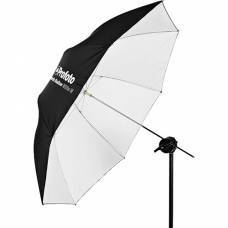 The medium, 41" Shallow Translucent Umbrella from Profoto features a translucent design that all.. 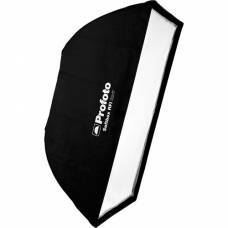 The medium, 41" Shallow White Umbrella from Profoto provides a soft white surface for bouncing f.. 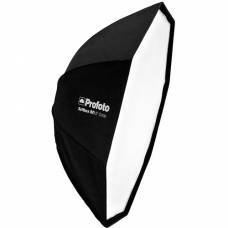 The Profoto RFi 5' Octa Softbox is an octagonal light-shaping tool that is ideally suited to gro..
For Natural and beautiful lightThe Profoto A1 AirTTL-C Flash for Canon delivers natural and beautifu.. 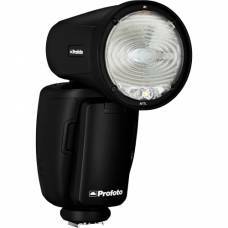 The Profoto B1 makes it easier than ever to take the flash off your camera. 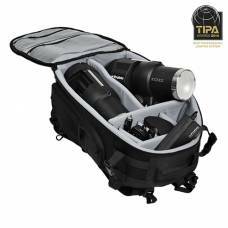 With AirTTL yo.. 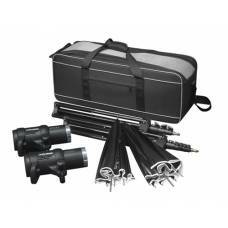 The B2 Location Kit contains everything you need to overcome almost any lighting challen.. 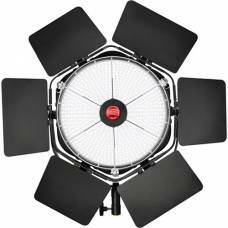 The Profoto D1 Air 500 w/s Studio Kit includes 2x D1 Air 500 monolights, 2x D1 Small White..
Small, lightweight stand that also fits into a Compact case. 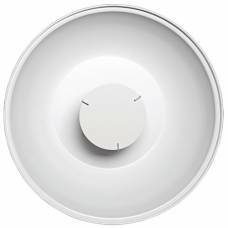 With quick-lock section levers.&nbs..